This is the second time in this year that Innofied Solution Pvt Ltd has tried to spread their wings. And guess what! They’re successful. 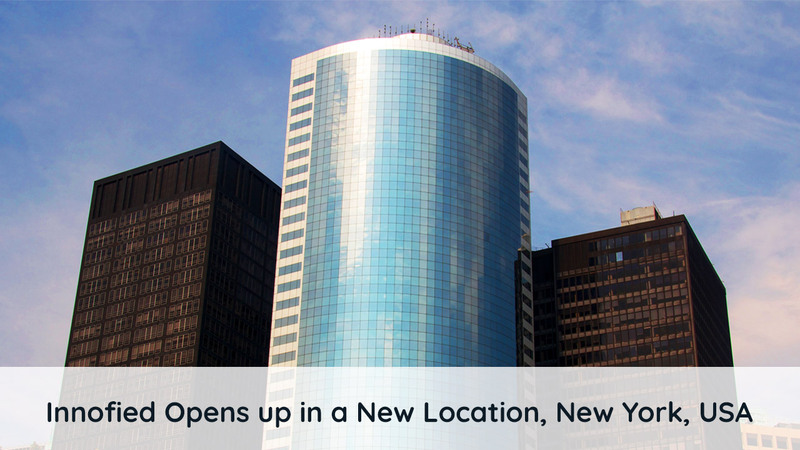 After Sacramento and Sydney, we have opened our new business development center in New York City. We have been rocking the city of Sacramento as #1 mobile app development company as per GoodFirms. Now it’s our turn to provide competent mobile app development services to the businesses in New York. Yes, Innofied is all ready to set a second foothold in the USA. They have got their new location at New York, USA. 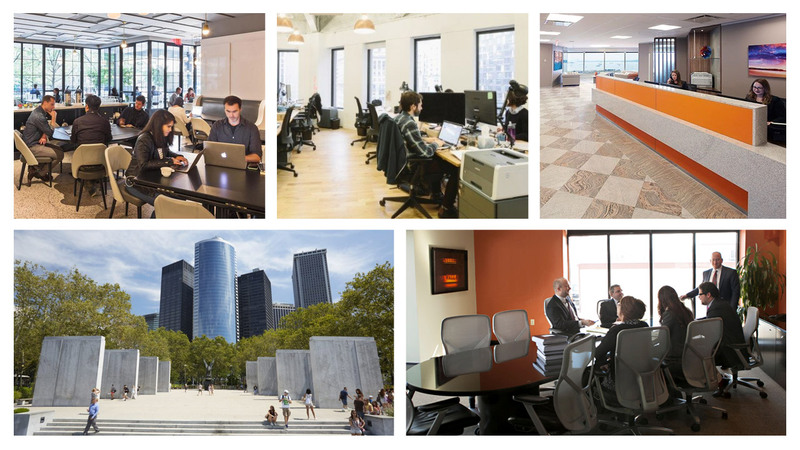 This our new client proximity center, to help our customers in the USA and neighboring areas reach faster. For a better business relationship, we are now just near you. Innofied kept an eye on other locations and finally in the month of January they had an office in Sydney, Australia. In this month of March, they planned for their new setup at New York. Since as I said in my earlier report that our company never thought to restrict their web and mobile app development company only to India. To let customers reach out faster to Business Consultants in various geographic locations, we came up with a new center. Innofied Solution has been providing out-and-out web and mobile app development services since 2012. However, as we kept on looking for expansion and extending our services to SMBs and MSMEs who wants to work with local people. Thus in 2016, we opened up our Business Development Office in Sacramento, CA and had an inevitable start. Finally, in 2018 we opened our two new offices, one in Sydney and other in New York. In this long journey of 7+ years, Innofied delivered more than 400 web & mobile solution to 6 industries – on-demand, ecommerce, health, education, finance & banking, service, and transport industries. Though we worked with clients globally but restricted to offshore services. Now it was our turn to be onshore and reducing the troubles our client often complaints. Why We Opened Our New Mobile App Development Company In New York? As a web and mobile app development bellwether, on March 19, 2018, we opened our fifth office in New York, USA. Along with two R&D centers in Kolkata and Pune, this is our third business development center that will add some new consultants and partners. The award-winning mobile app development company is seeing delightful scope in New York. After all, NY is the breeding ground for rapid digital changes, new business vision and a free-flowing market. We are going to simplify the mobile app development services here in New York. We will drive growth opportunities through superior customer service. New York is the key business area in the USA. So we look forward to working with state, city, and local organizations, giving them customized web & mobile solutions. New York already popular as a hub for all recent mobility solutions will be a competitive market. However, we can easily bust any competition with our rockstar team of developers, talented designers, engineers and creative strategist. Want to talk to our business consultants right now in New York?